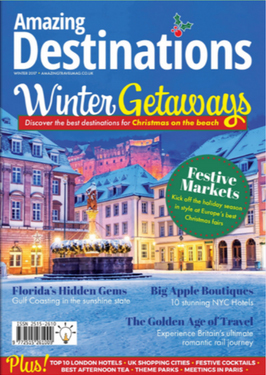 Winter 2018/19 edition out now! 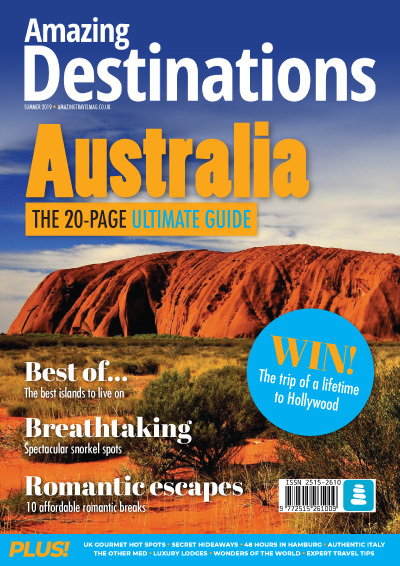 Amazing Destinations Magazine is a guide to the best locations the world has to offer, near and far. 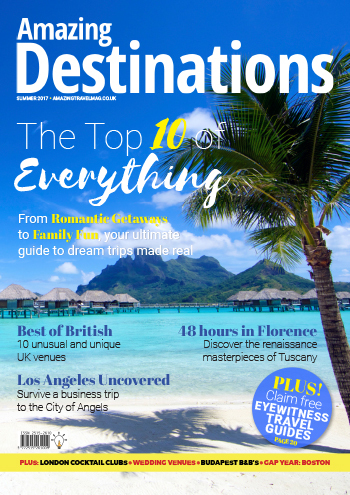 Covering the UK and a broad range of global destinations it provides inspiration and advice for modern travellers looking for unique, unforgettable and exciting leisure experiences. 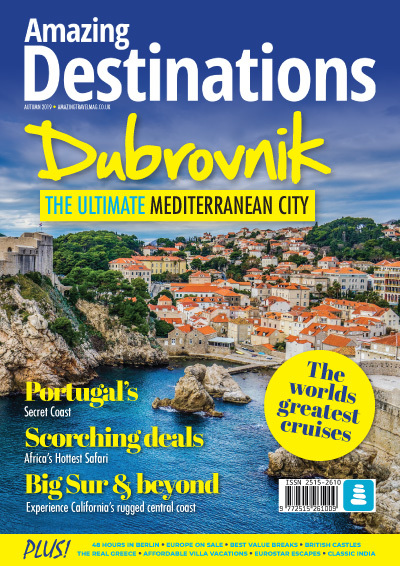 It is dedicated to helping readers enjoy everything travel has to offer from romantic city breaks to family vacations, backpacking to business travel. 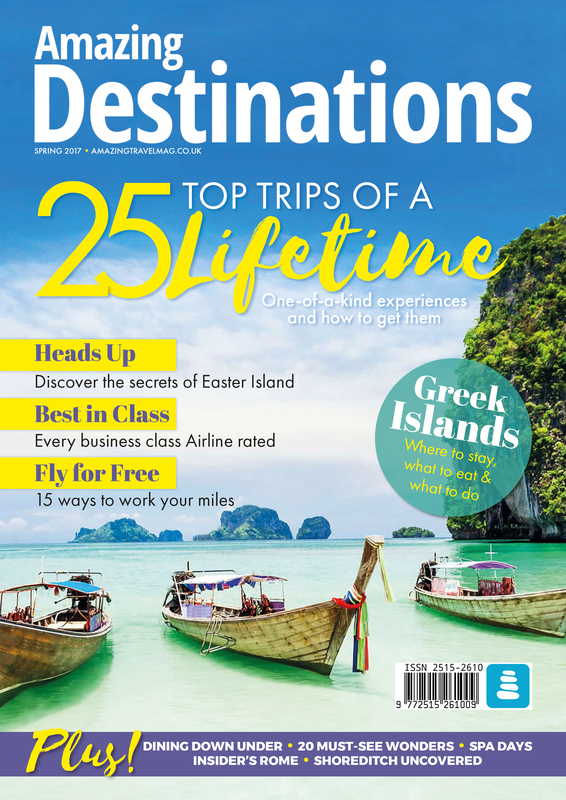 Informative and authoritative editorial features and high-quality photography helps readers maximise their travel experience. 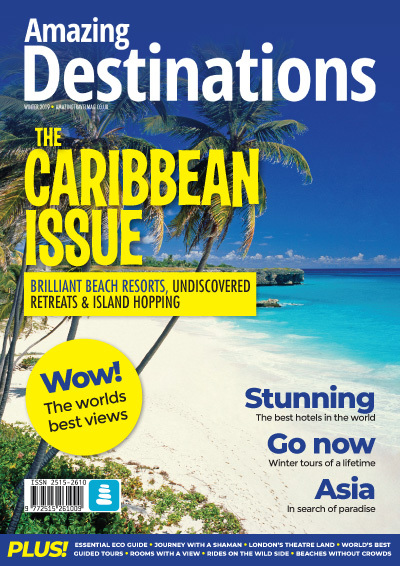 Produced quarterly and distributed through promotional partnerships with national newspapers and leisure outlets, Amazing Destinations offers unrivalled consumer reach and influence. 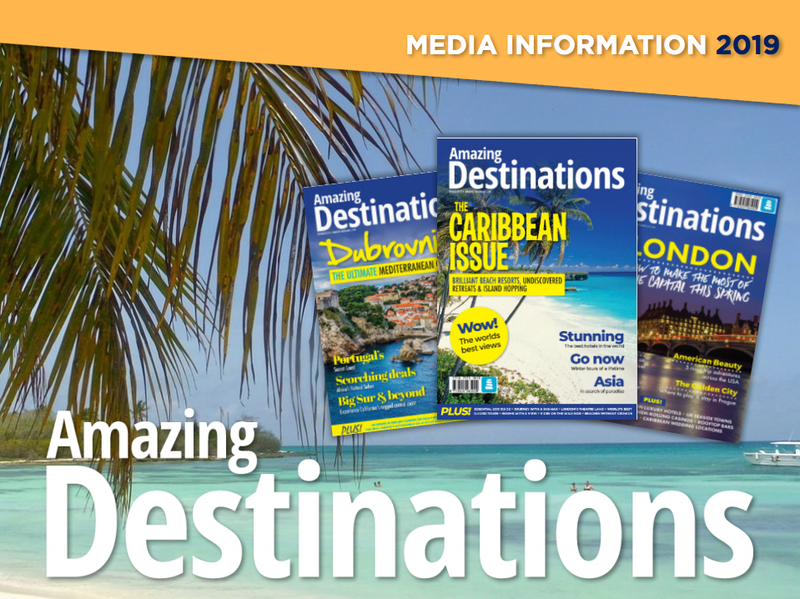 If you have an amazing venue or destination that you would like reviewed, get in touch with the editorial team at info@amazingtravelmag.co.uk. 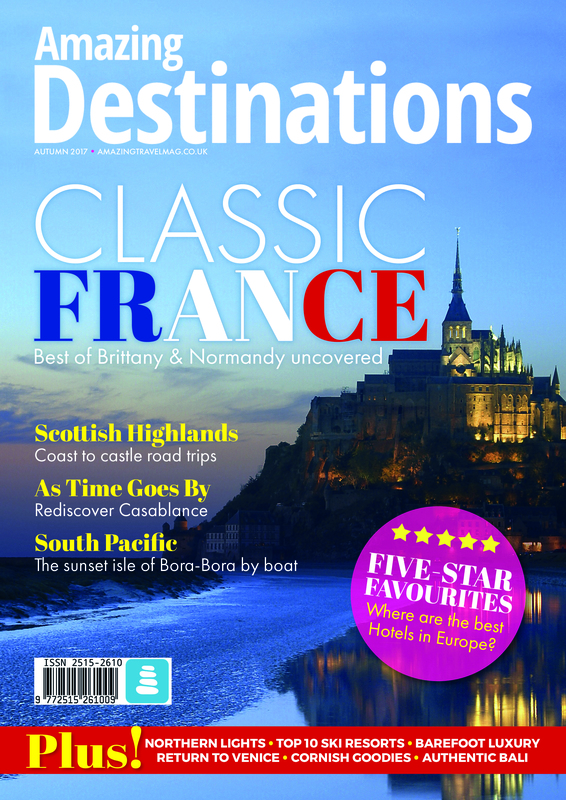 Amazing Destinations in published by Creative Path Group Ltd. Registered In England No 11040560. 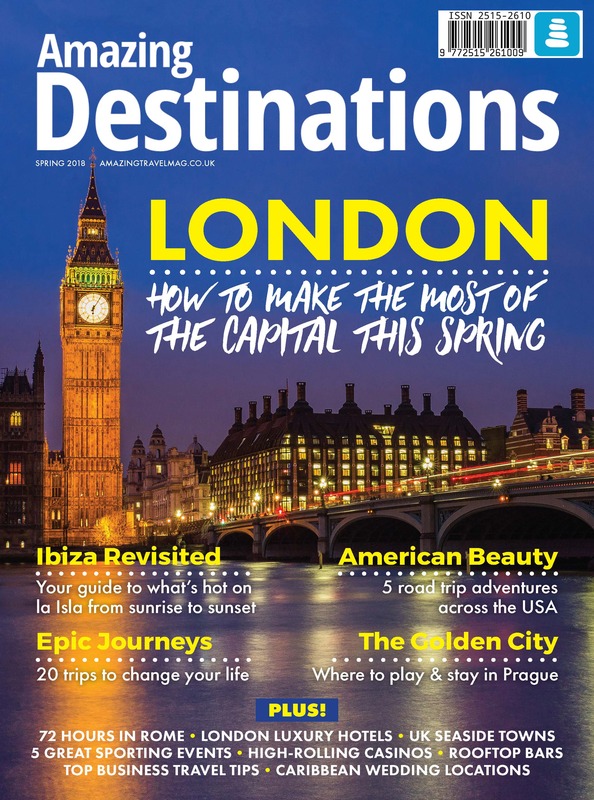 © 2019 Amazing Destinations. All Rights Reserved. 2018 Creative Path Group.